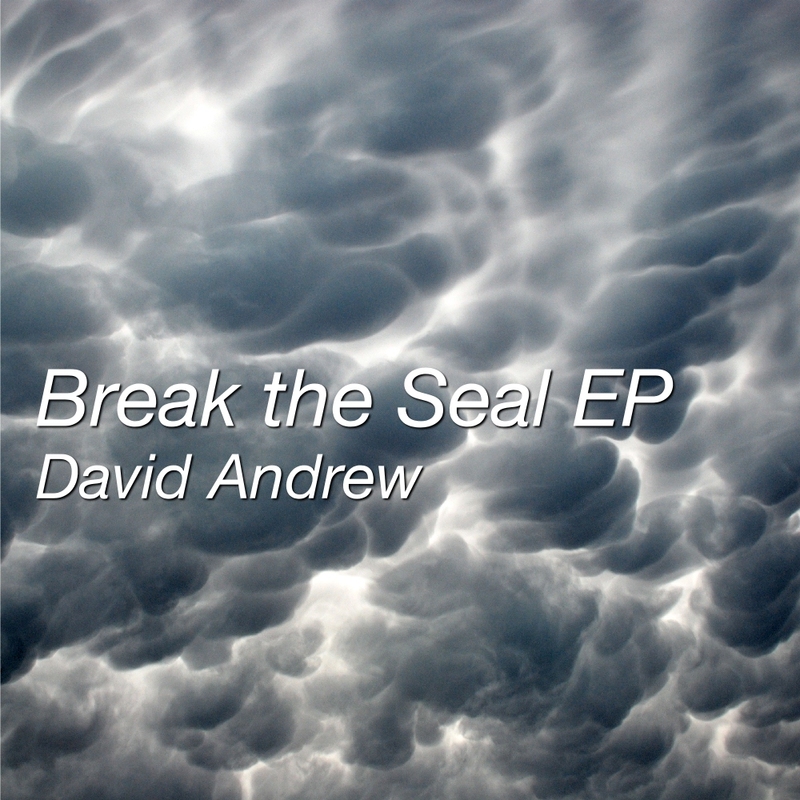 “Break the Seal EP” was my first musical endeavor and was crafted as a way of showcasing my growing song-writing, recording, and producing abilities. You can purchase this EP and the included lead sheet for “Frail” on my Bandcamp profile. 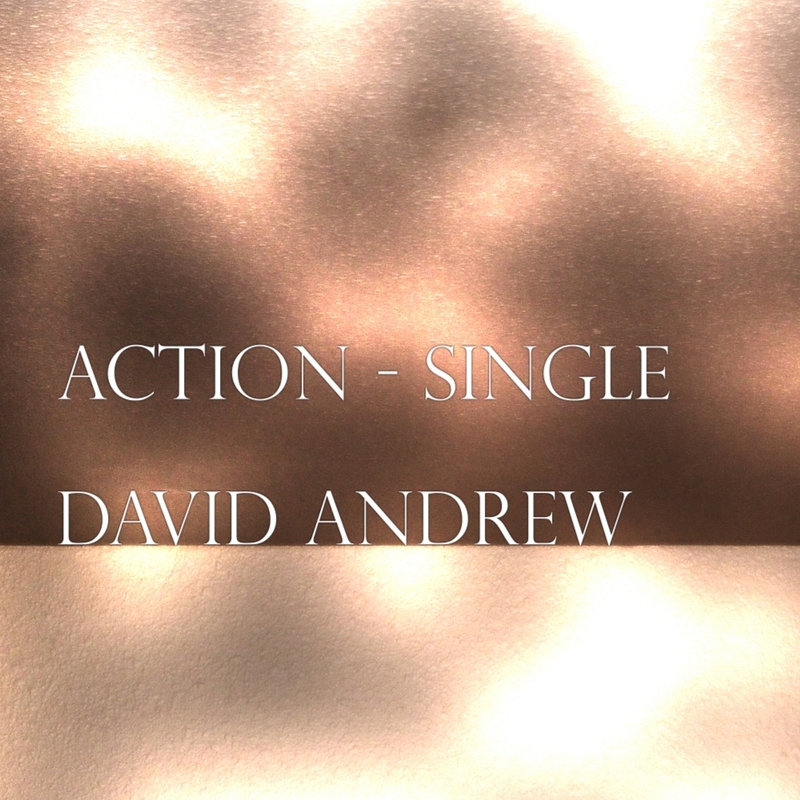 Action, track 2 from “Break the Seal EP,” is my first single that I have released on iTunes! I am currently working on a full-length album, “Rest,” which will feature all original songs and the instrumental and vocal work of several other talented musicians I’ve become connected with other the last few years!